Arising from that fateful day nearly thirty years ago, there’s a truly iconic piece of BBC radio commentary emanating from your namesake Peter from the BBC. 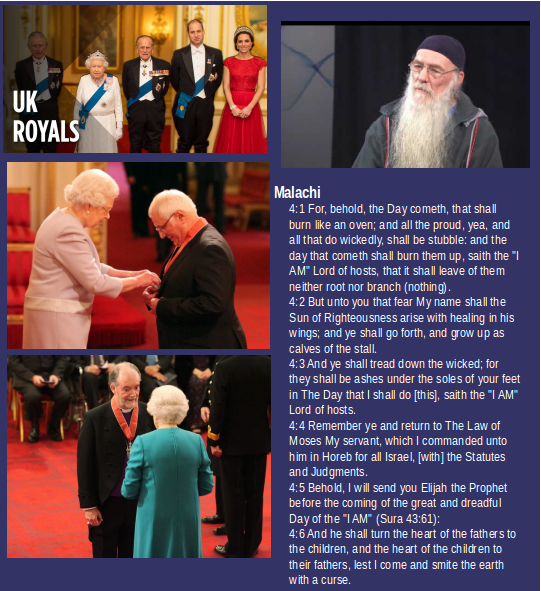 The late Peter Jones’ breathtakingly unusual commentary in the immediate aftermath of the disaster just so happens to be referring to ELIJAH, The Sun of Righteousness, Who featured so prominently in my AMICUS CURIAE hand-delivered to CHRIST-ine Agnew during a suitable break in your court proceedings at Preston. Sadly, it’s an AMICUS CURIAE which if your punitive measures taken directly against me, the messenger, are anything to go by, appears to have been treated with utter contempt, and disdain. I hope I am very much wrong about that, but here in Barmy Britain, I very much doubt that I am. 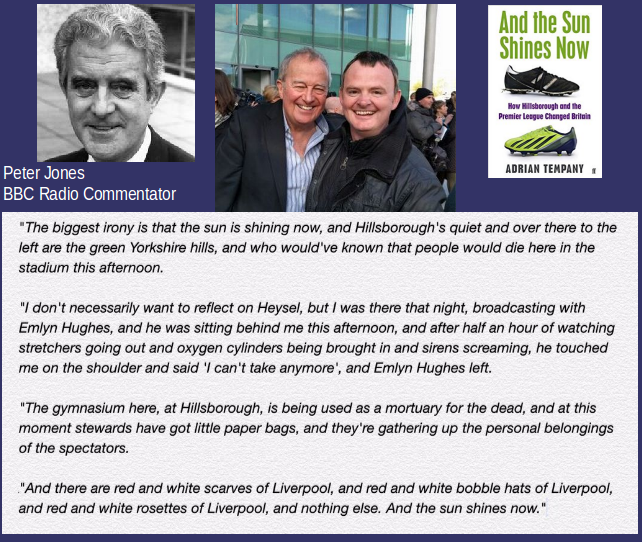 With respect, while the jury’s deliberations still continue, you would do well to pause for thought, and take a moment and reflect deeply upon Peter Jones’ words of wisdom, as echoed within the debris-strewn Hillsborough stadium in the late afternoon sunshine. Therefore, in an effort to further assist you personally, even at this late stage, here below is a direct link to my “What Is Truth?” article as previously compiled especially for Professor Phil Scraton on 7th July 2017? 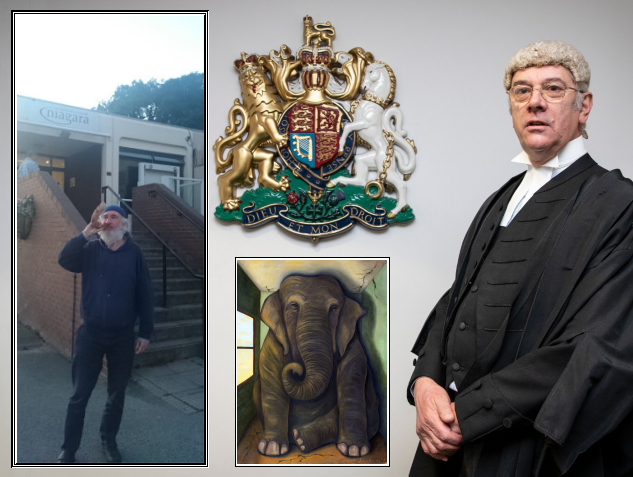 In what may be fast becoming the criminal trial of the century, one that is palpably of national strategic and Biblically prophetic importance like no other, on 20th March 2019, a queen’s counsel defence barrister named Jason Beer, stood before you and spoke cryptically to a jury in summing up the defence case of his client. “There’s an Elephant in The Room”, he candidly declared. Who or what is the Elephant in Room to which he referred and why is it so important? 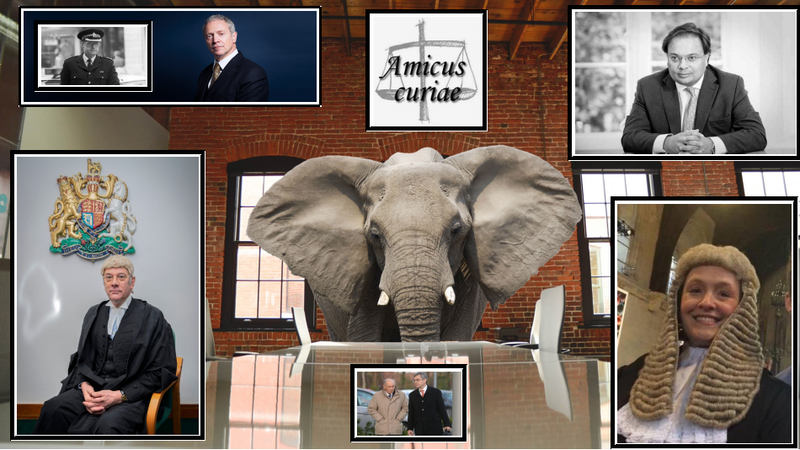 The answer lies in the Amicus Curiae as replicated below, and the contents of The Hillsborough Ripple Effect DVD that accompanied it, and you would do well to take note of its contents, rather than merely ignore The Elephant in The Room and spend eternity in the Lake of Fire. Please find enclosed a special gift for you courtesy of Muad’Dib. It’s a DVD and it is entitled “The Hillsborough Ripple Effect”. I would strongly urge you to watch it immediately after today’s court proceedings, if not sooner. Benjamin Myers is aware of its existence, as are David Duckenfield; Bishop James Jones; Professor Phil Scraton; Operation Resolve; various parties of the paperazzi; and a fair few family members to name just a few, as well as 1,000 DVDs given-out at Anfield to Liverpool and Everton supporters. Please don’t make the fateful mistake of treating it as irrelevant to what is going on in the Preston Crown Court. We are all being judged by our actions there. 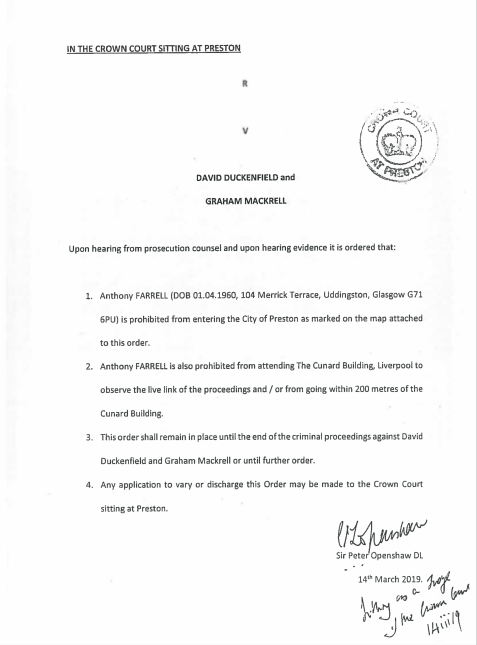 Once more, justice is not being done under Openshaw’s watch. I have already seen enough of it with my own eyes, here at Preston. The exquisite torment continues, and with respect, you risk being part of it, unwittingly or otherwise. For reasons you may not yet fully appreciate, your greatest ever victory in a crown court came when you represented Muad’Dib, over issues concerned with His 7/7 Ripple Effect DVD. 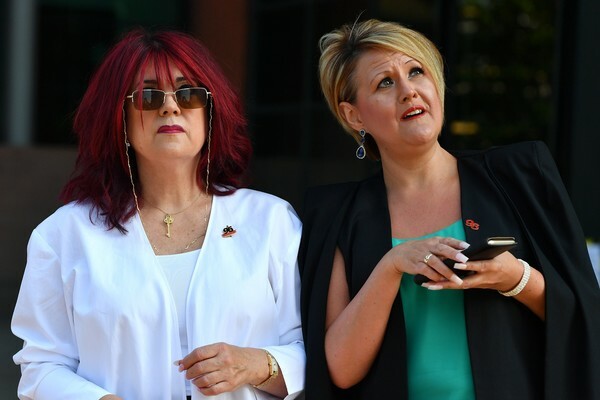 The worst possible conceivable result ever in a British Crown Court case would emerge in the highly probable event that The Awful Truth spelled-out within the Hillsborough Ripple Effect DVD, is simply ignored within the current proceedings, as overseen by a judge named Openshaw. As the body Muad’Dib is currently inhabiting was born in Sheffield in fulfillment of Bible Prophecy, and out of ALL the legal representatives in the UK you were chosen to defend Him at Southwark in 2011, and now are a prosecutor in the Sheffield Hillsborough trial, and Muad’Dib has sent you a DVD entitled “The Hillsborough Ripple Effect”, you would have to be blind, not to see that this is the Divine Hand of God planning ALL of this, and your part in it, rather than dismiss it as coincidence. God and His Son Muad’Dib expect you to bring this film as an Amicus Curiae to the court’s attention, and to help nail Walter Jackson for complicity in the murder of 96 people and start the domino-effect to get the schemers behind Jackson as well. Your name is Christ-ine – another coincidence? Please don’t let Them, yourself and all the families down. Former Principal Intelligence Analyst from South Yorkshire Police. P.S. Muad’Dib has asked me to pass on His very best wishes to you. was NOT in your exclusion order. In referring to you, he advised me in an ever so friendly manner that he would not wish me to be on the receiving end of the wrath of a judge like you. Likewise, I’d like to echo the same sentiments to him, only my reference rests with The Real Judge on Judgement Day, as outlined in the last chapter of The Old Testament, coming soon. That’s The Judge Whom you seemingly have unwisely shunned, I warrant. That’s if your misguided court exclusion order served on me, and your continuing the protection of Walter Jackson are anything to go by. No doubt the families will soon come to realise that, just like the first inquest and everything that has gone before, this trial appears to be rigged against them and to cover up the truth.